A Creative Consultant with Innovative Ideas and Concepts! 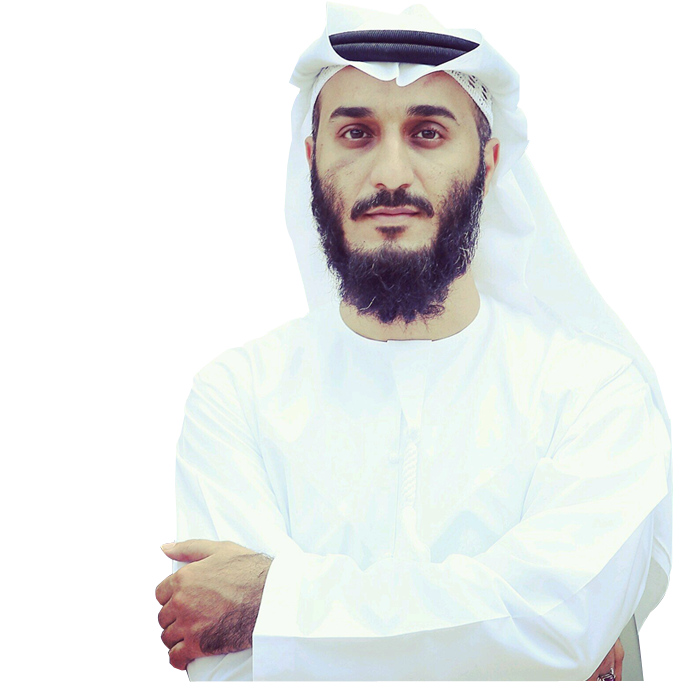 Abdulla Alshehi is the Managing director & Chief Consultant and Founder of National Advisor Bureau Limited. Graduated from Huddersfield Uni. In the United Kingdom in 2001 as Electrical & Electronics Eng. After his graduation he embarked into an adventurous journey from London To Abu Dhabi by Road & Sea in 53 days . Currently working in Abu Dhabi Gas Industries ( GASCO ) as Business Support section Head. Has 15 years of Rich experience on Planning & Contracts & Budget & Project management while working for GASCO. Author of “ Filling the Empty Quarter “ Book ; part of wider Dream to Transform the Empty Quarter Desert into Green Land. Founder of Q2 Trade; and International Trading Company Serving a Niche Market. Founder of Ruwais.ae website & @RuwaisPulse; to Help shed a light on the Beautiful City of Ruwais.